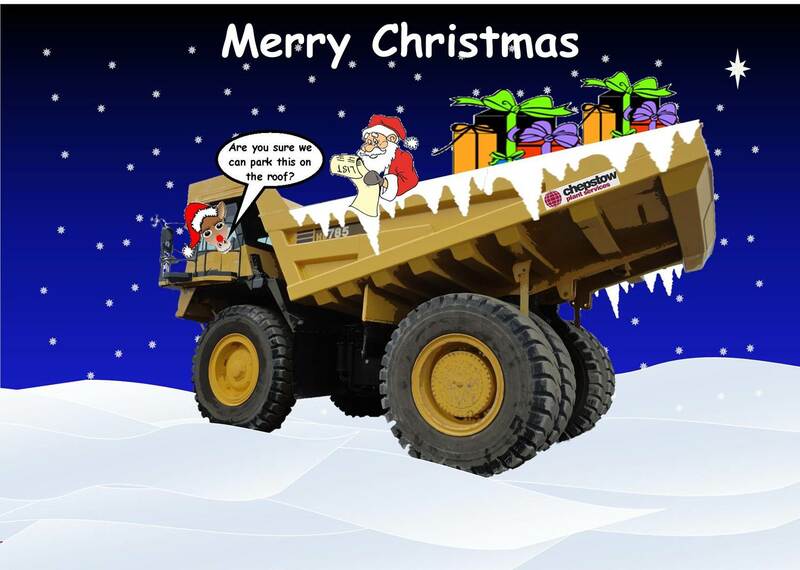 Chepstow Plant Services Ltd would like to take this opportunity to say ‘Merry Christmas’ from our family to yours, with best wishes and season’s greetings! May 2013 bring you health, wealth and happiness! We thank you for your business in 2012 and look forward to doing business with you once again in 2013. Our office will close for the Christmas holiday on Friday 21st December 2012 and re open Wednesday 2nd January 2013! Happy New Year!